New Orleans is a Louisiana city on the Mississippi River nicknamed the "Big Easy". It is probably best known for its round-the-clock nightlife, vibrant live-music scene and spicy, cuisine. 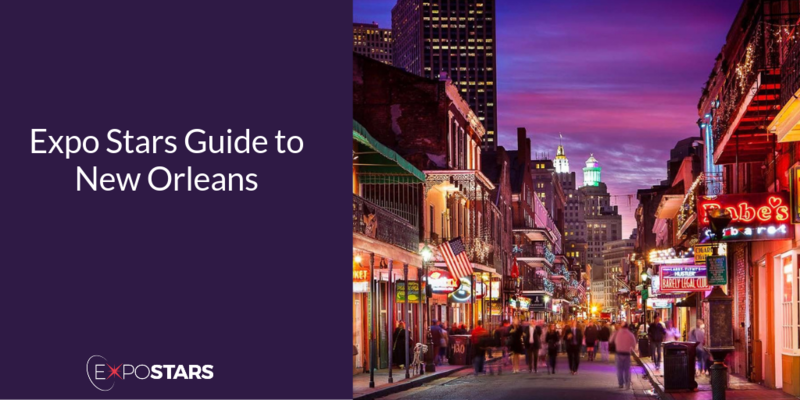 New Orleans works just as hard as it plays and this is reflected in its diverse economy. Its main sectors are energy, advanced manufacturing, international trade, healthcare and tourism. Home to internationally-known universities, hospitals and a Bio-innovation Center, the city is also one of the U.S. top meeting and convention destinations. The Airport-Downtown Express (E2) Bus is $2.00 and takes you from the Louis Armstrong New Orleans International Airport down Airline Drive into New Orleans; or the Airport Express (202) Bus goes from the airport into New Orleans. The fare for this route is $1.50. Most of the action for tourists is centered around the French Quarter, with the infamous Bourbon Street at the heart of the district. All the French Quarter is easily accessible on foot. Mardi Gras is New Orleans' signature event, with celebrations that span a two-week period, ending with the finale on shrove Tuesday, the day before Ash Wednesday. Preservation Hall is an unassuming old building that has long been an institution in New Orleans known for jazz music. Harbor Seafood and Oyster Bar. The kind of place that locals love and visitors dream of finding, it's a traditional poboy, fried seafood, boiled seafood, gumbo, raw oysters, chargrilled oysters. Beraca, an unassuming Honduran restaurant in Metairie, has been serving fresh tortillas; fried, whole fish; rice; and beans for over a decade. Use statistics to backup your claims - most Americans are impressed by hard data and evidence.